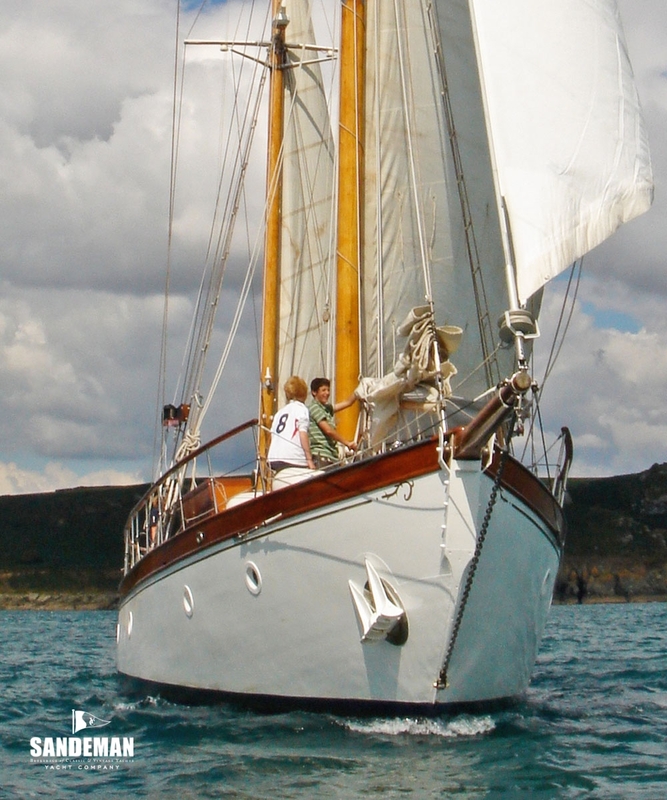 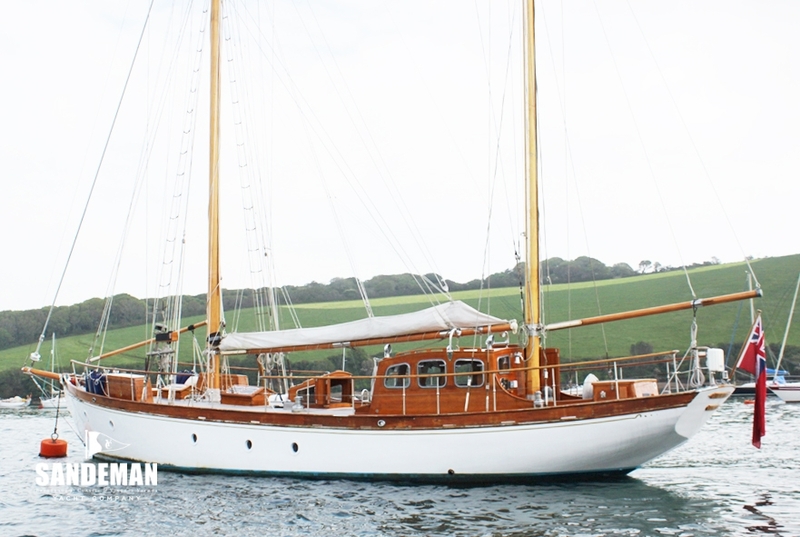 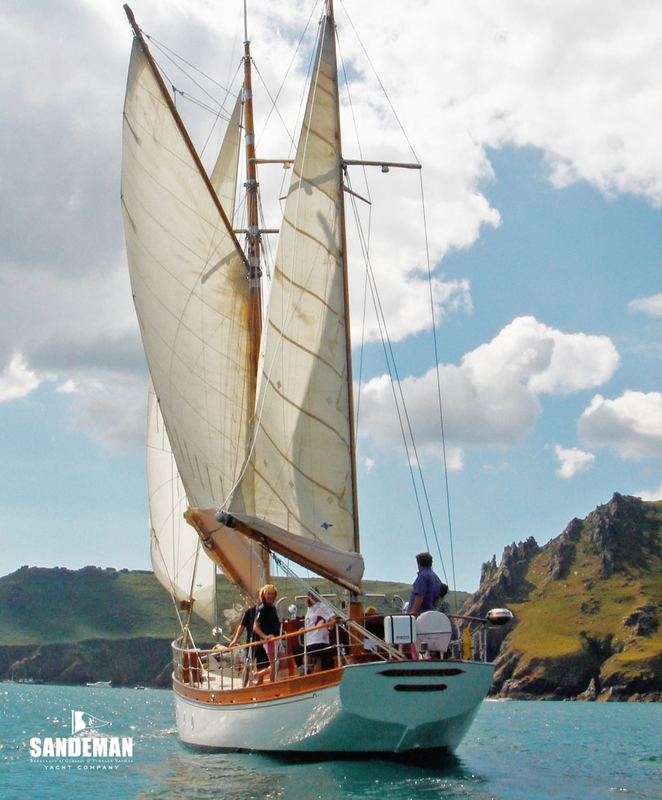 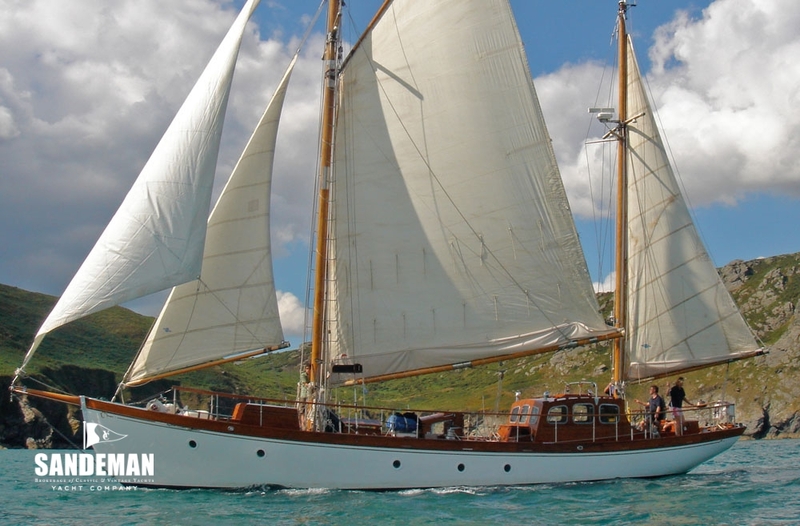 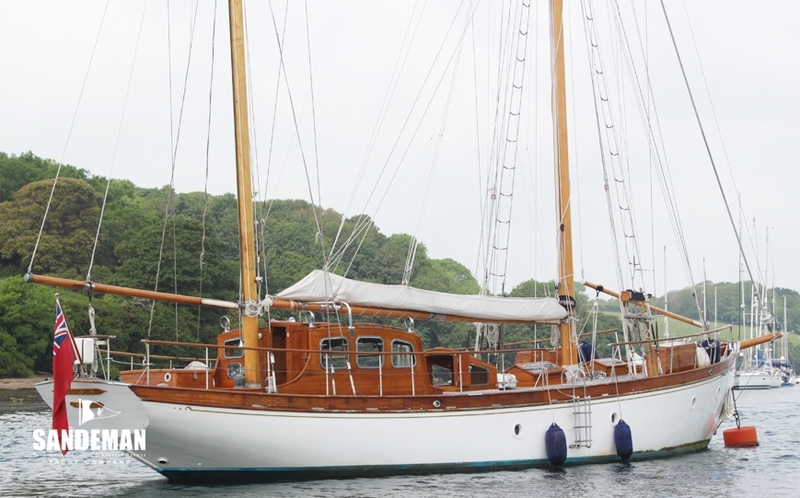 Designed by W.G McBryde, YVES CHRISTIAN is a proper little ship drawn at a time when this was appreciated – sea kindly and comfortable she has plenty of beam, which with her firm sections and snug ketch rig make her very stiff - and she was originally designed for long sea trips and Mediterranean cruising. 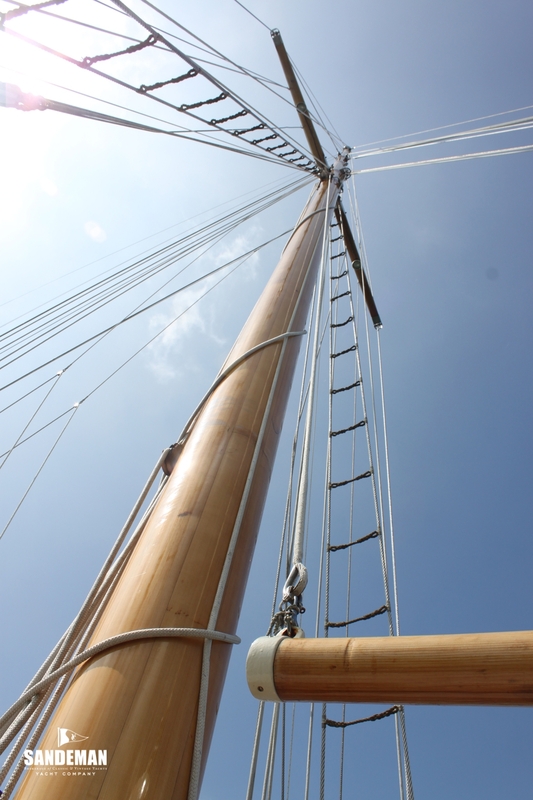 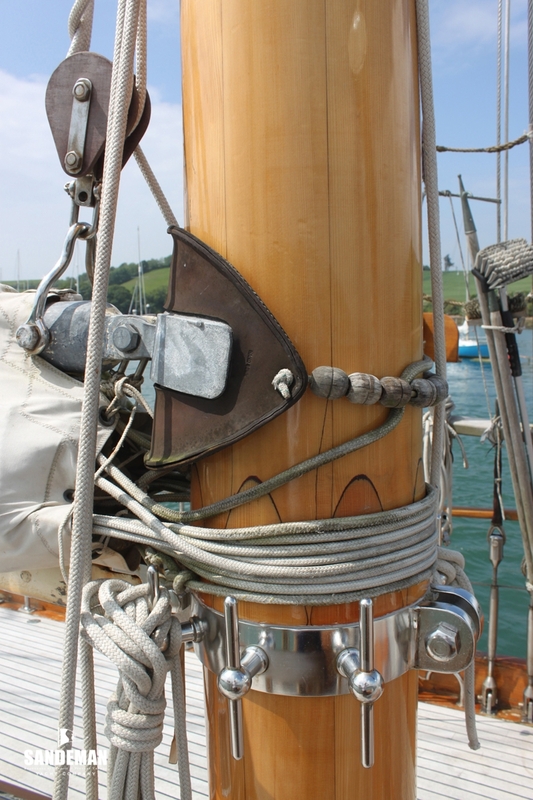 The sail plan moreover is split into 5 parts and shortening sail is a simply matter of lowering sail and not reefing ! 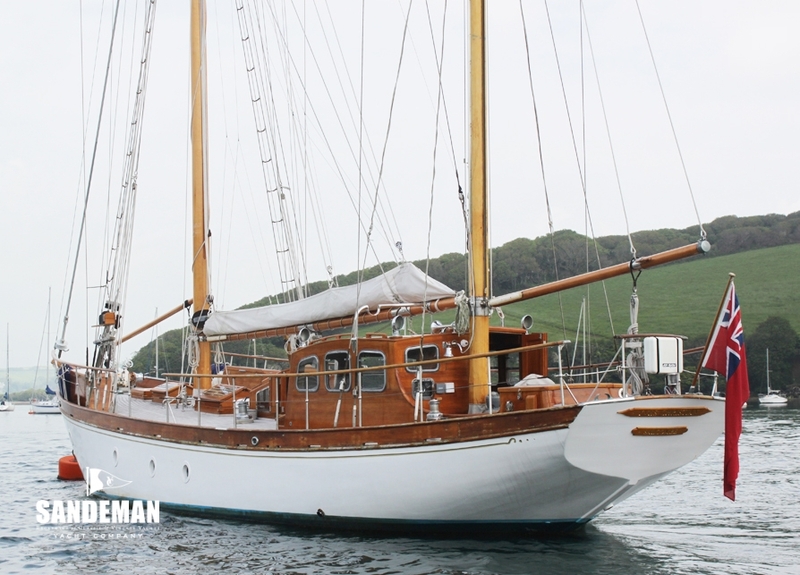 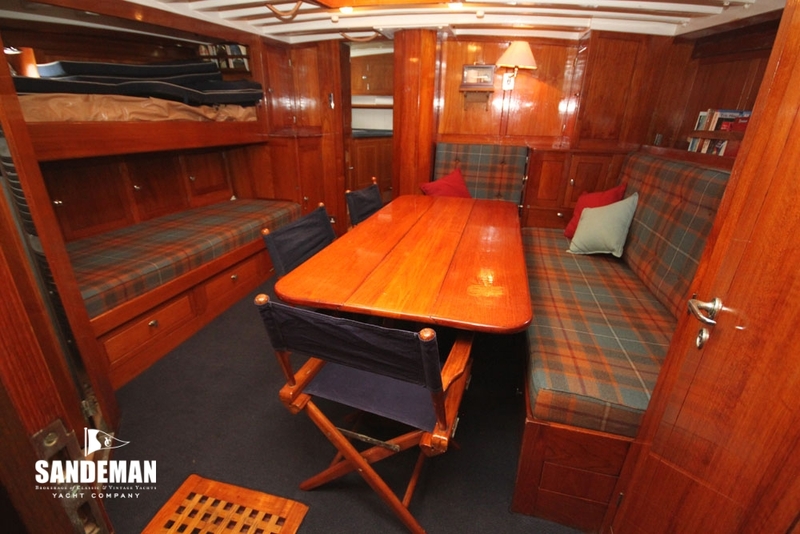 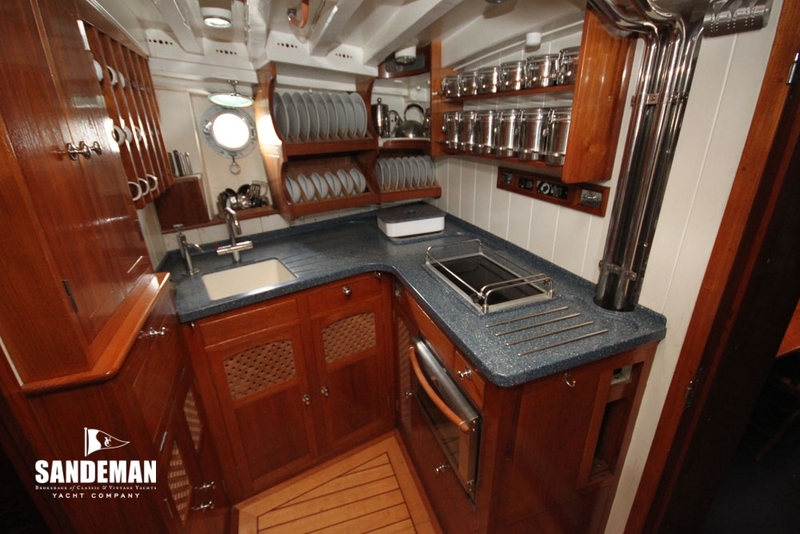 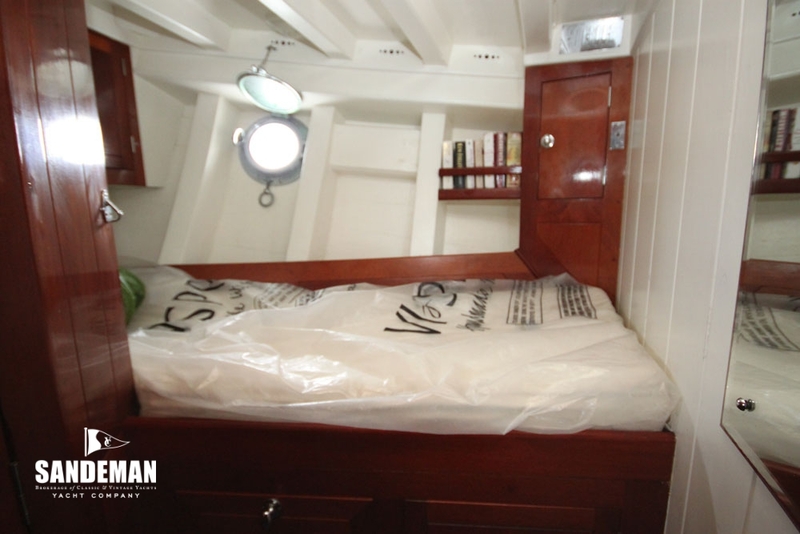 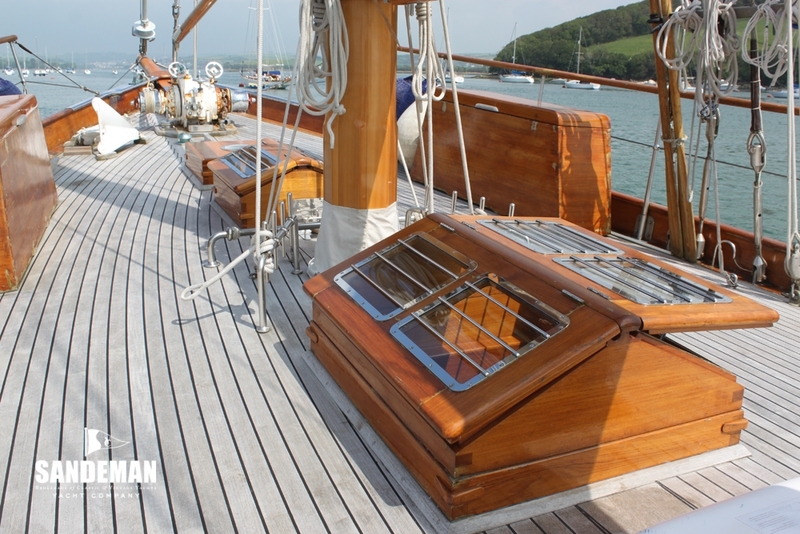 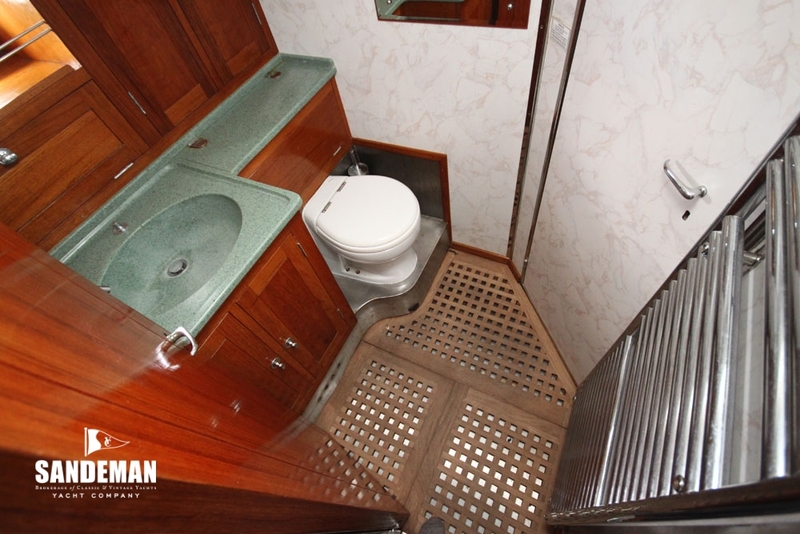 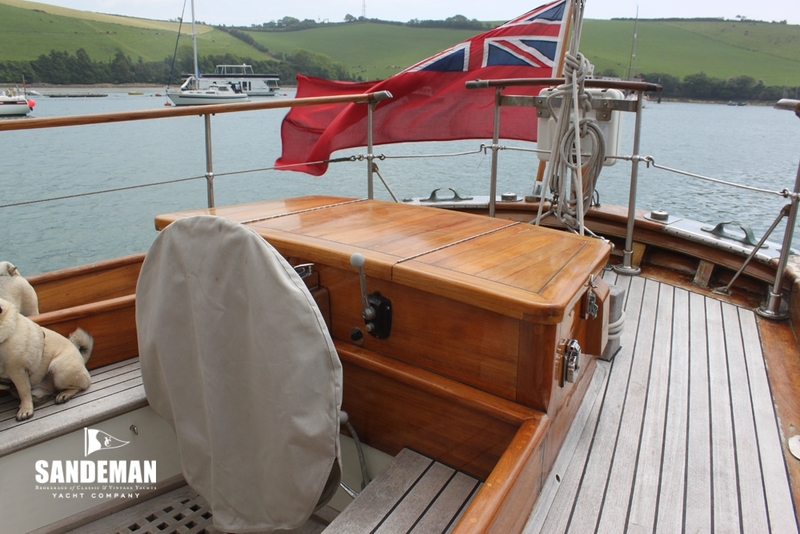 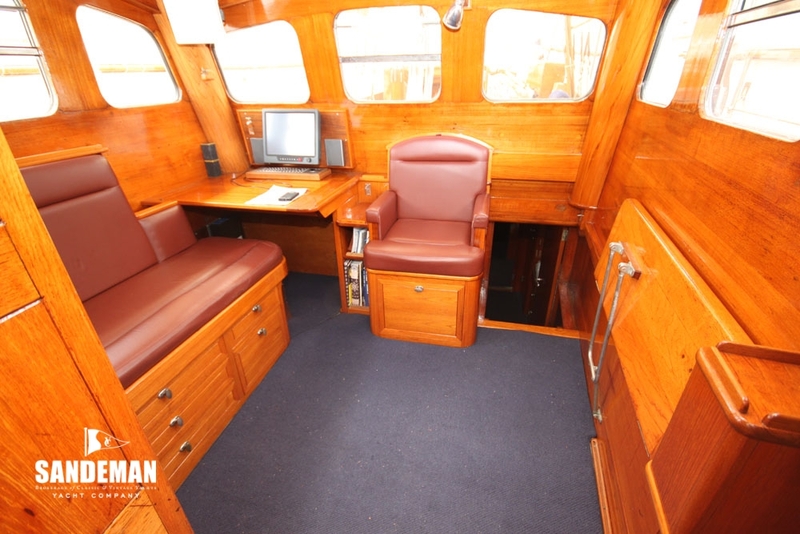 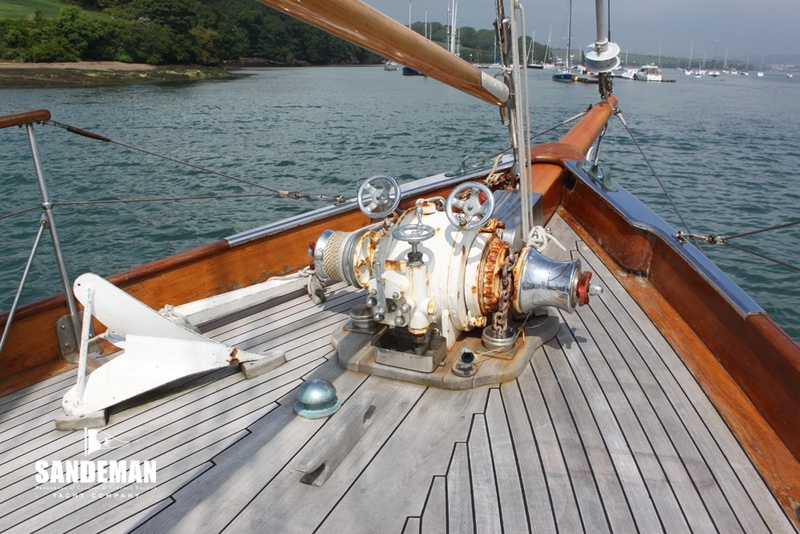 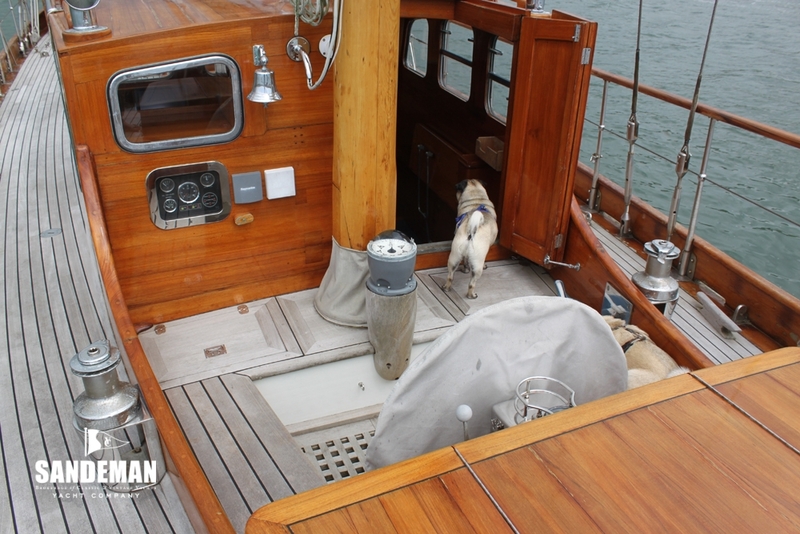 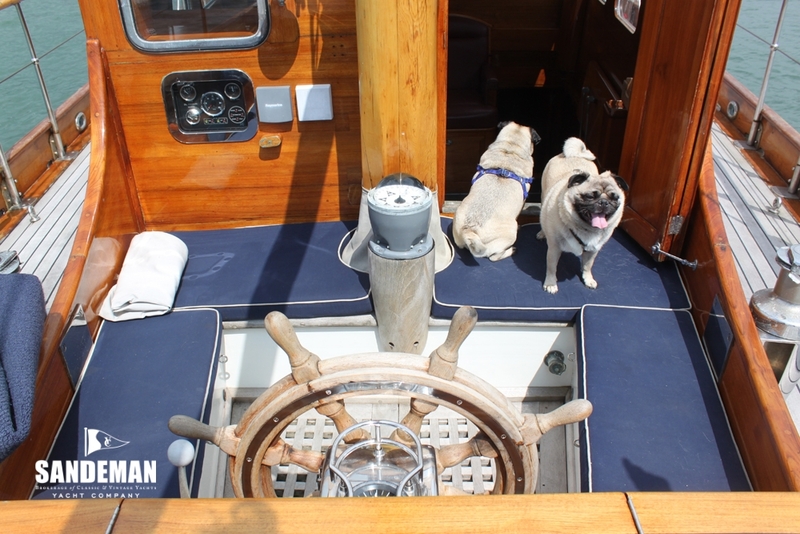 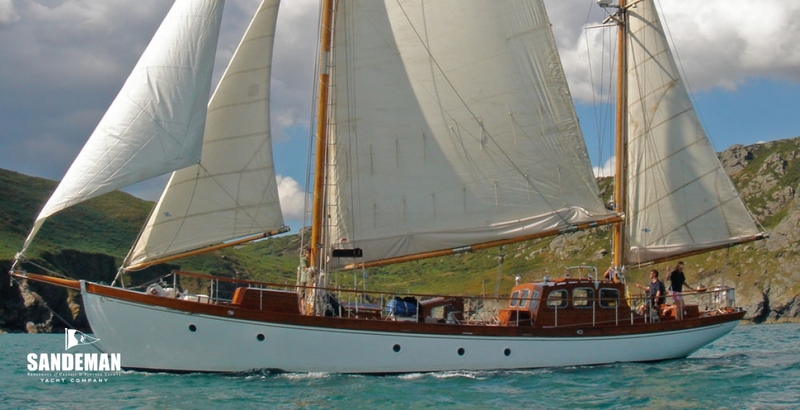 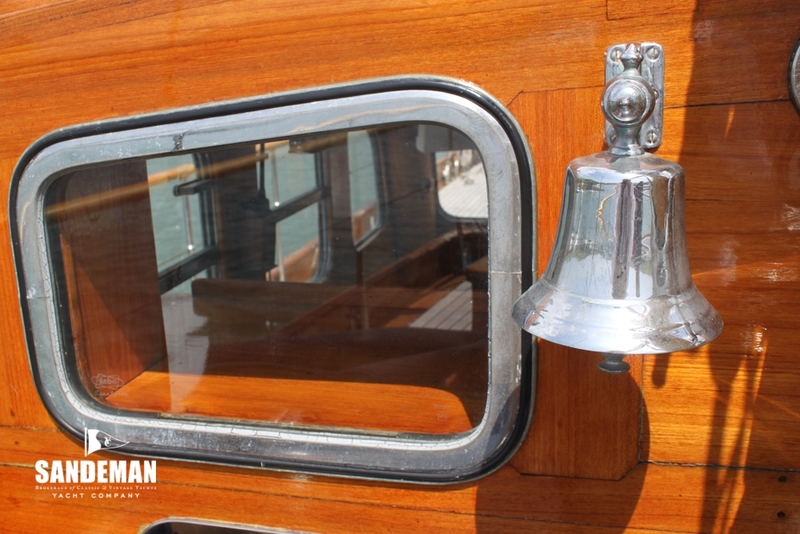 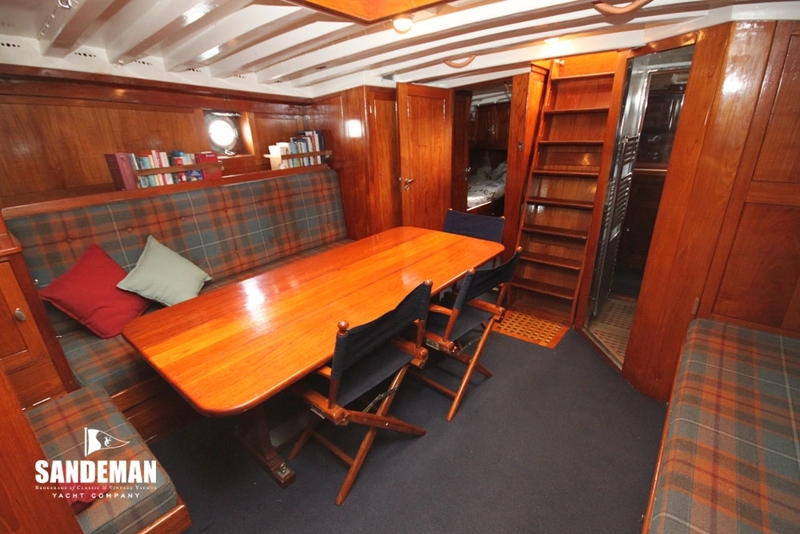 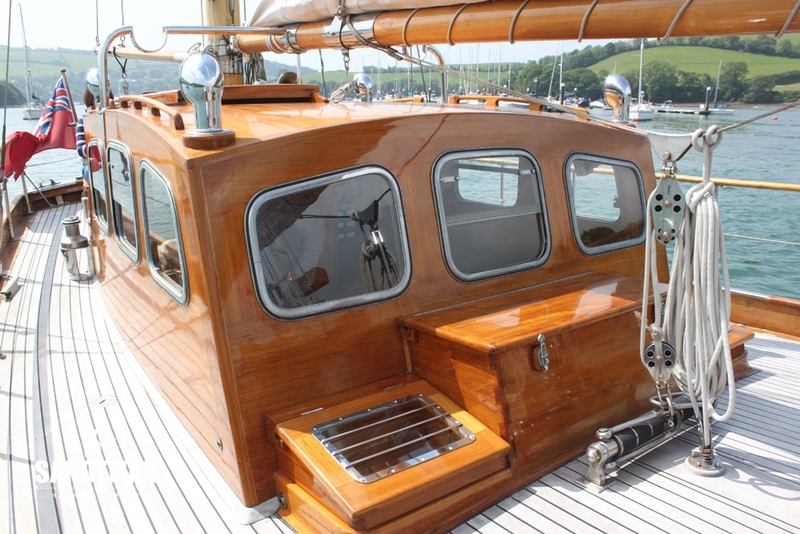 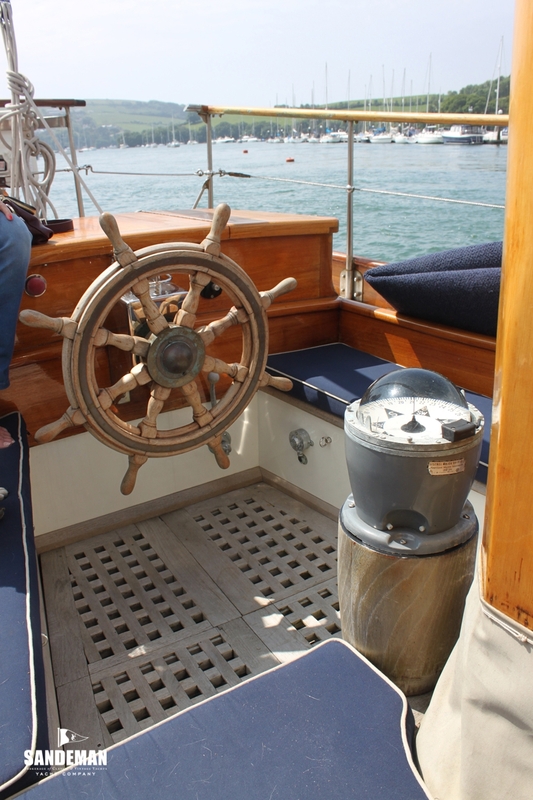 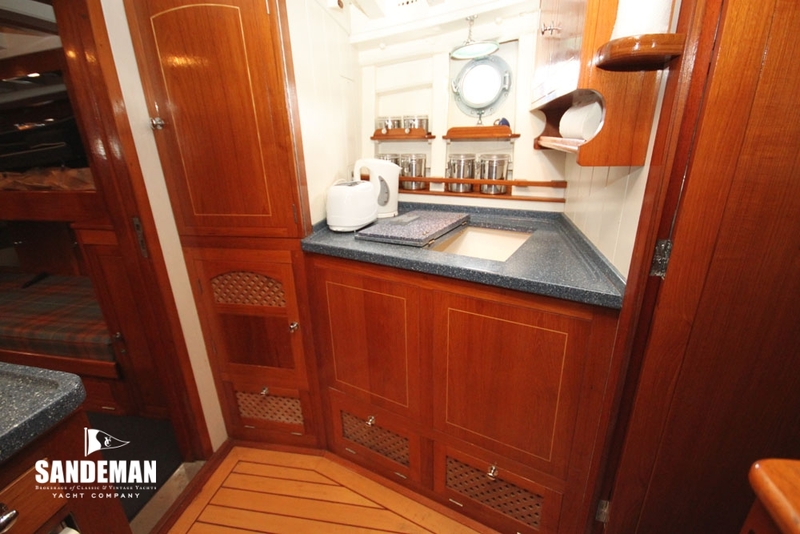 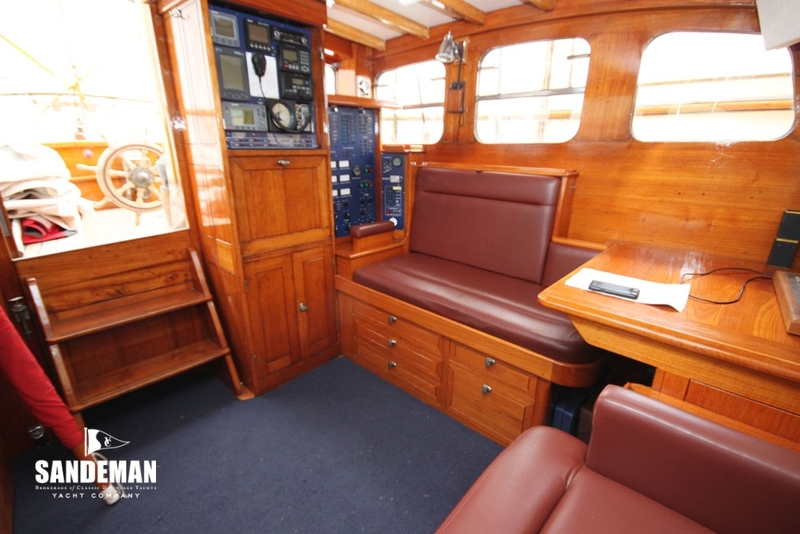 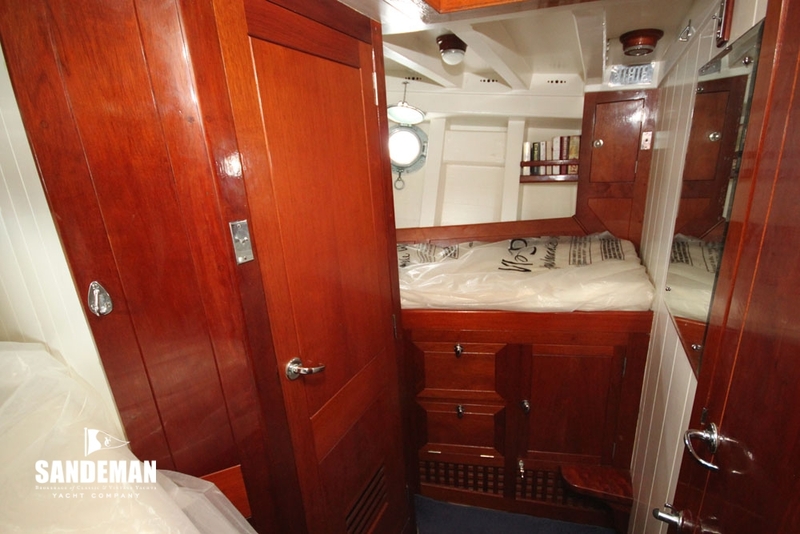 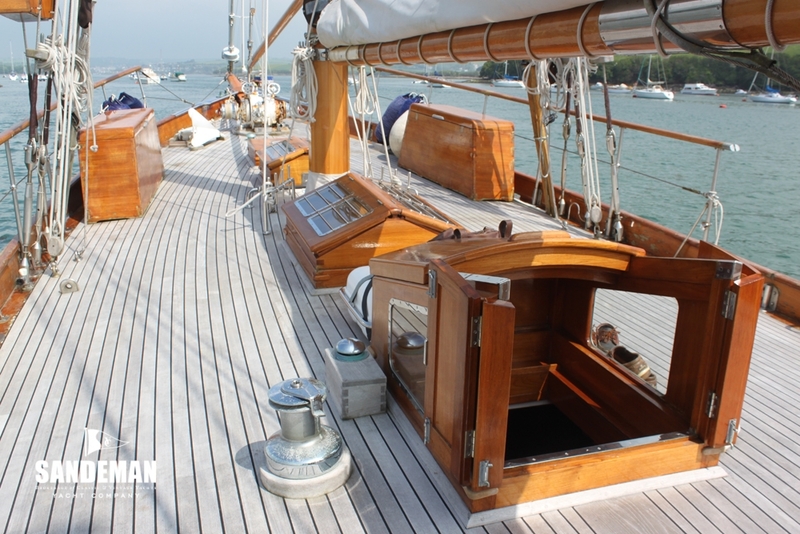 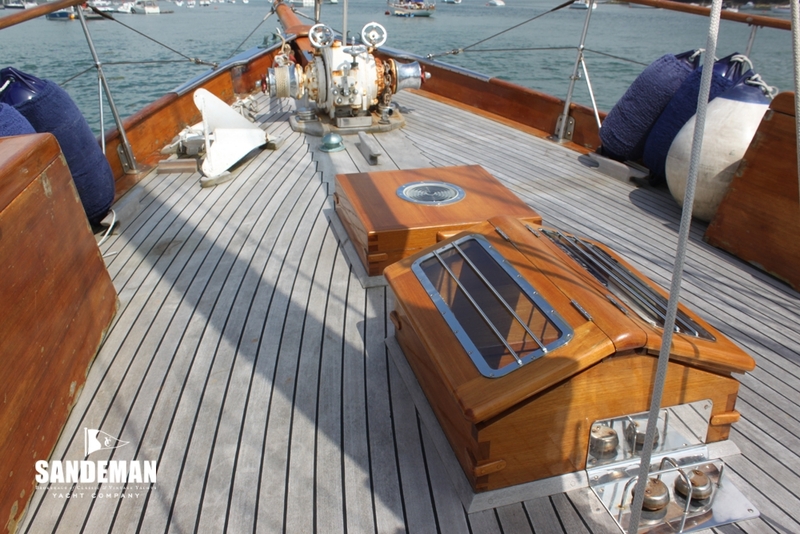 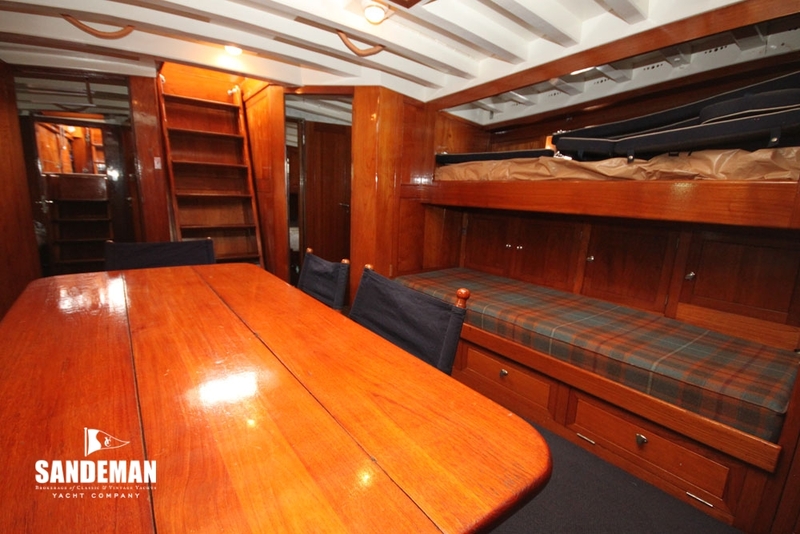 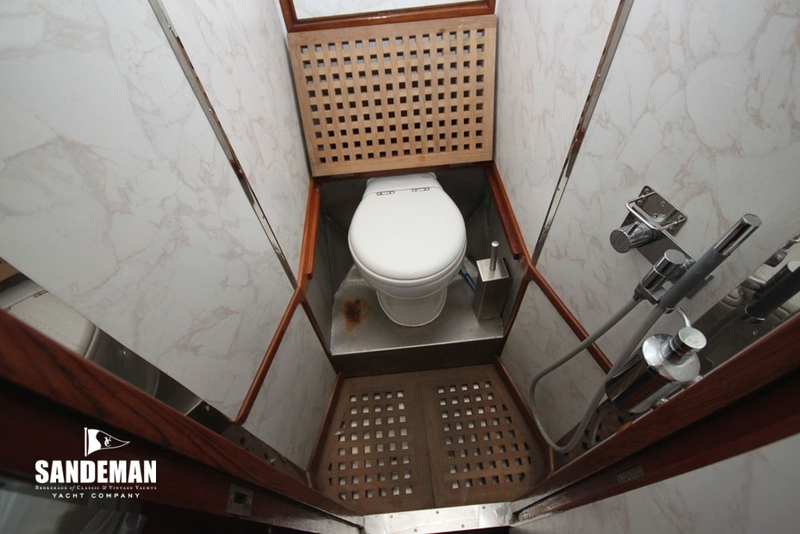 Her current owners have attended with great attention and dedication to the period and detail of the boat’s structure, meaning that her systems and interior are impressive. 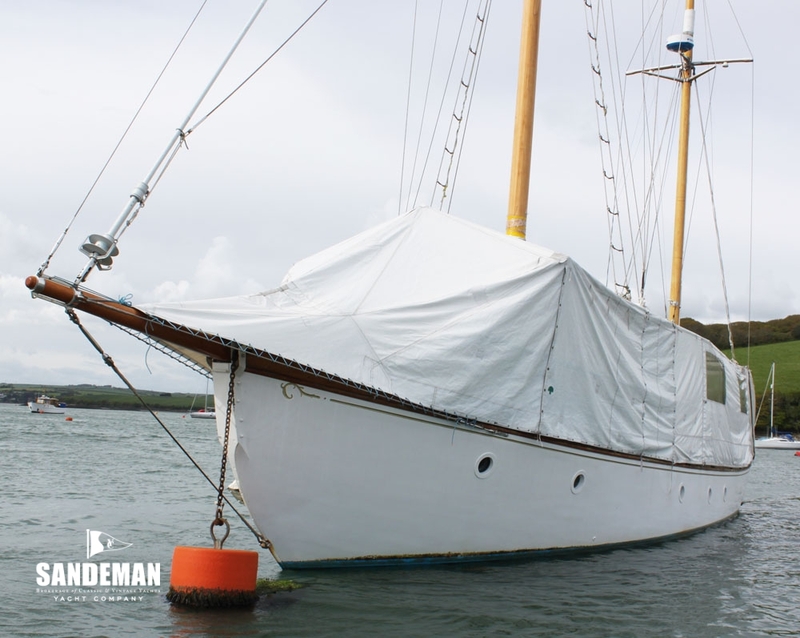 This is a vessel with little left to do but perhaps prepare a passage plan for somewhere you have always wanted to go to, very confident she will look after you. 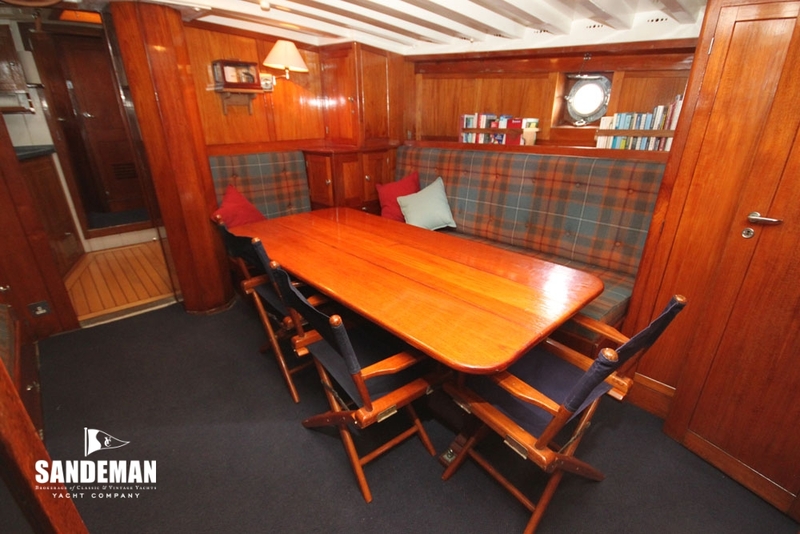 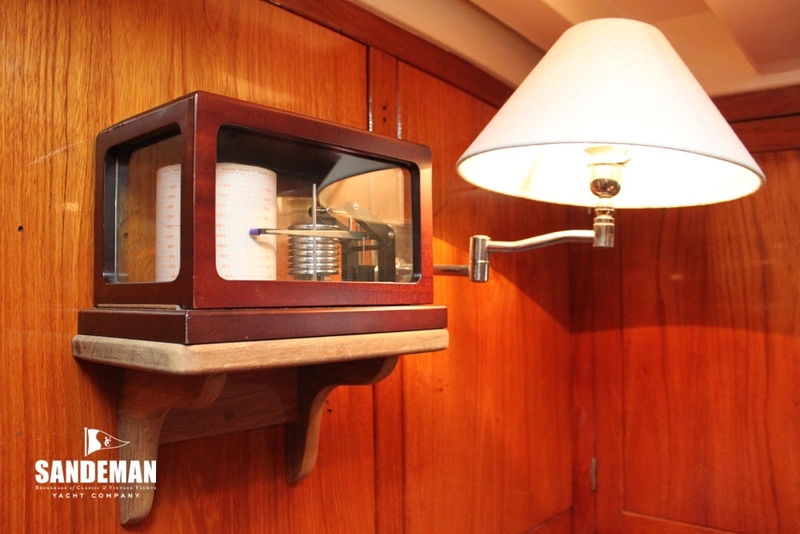 YVES CHRISTIAN was designed by a Scotsman and built in France for a French owner - purportedly President de Gaulle\'s finance minister and named after his two sons, Yves & Christian – there are still gun racks to be found under the table! 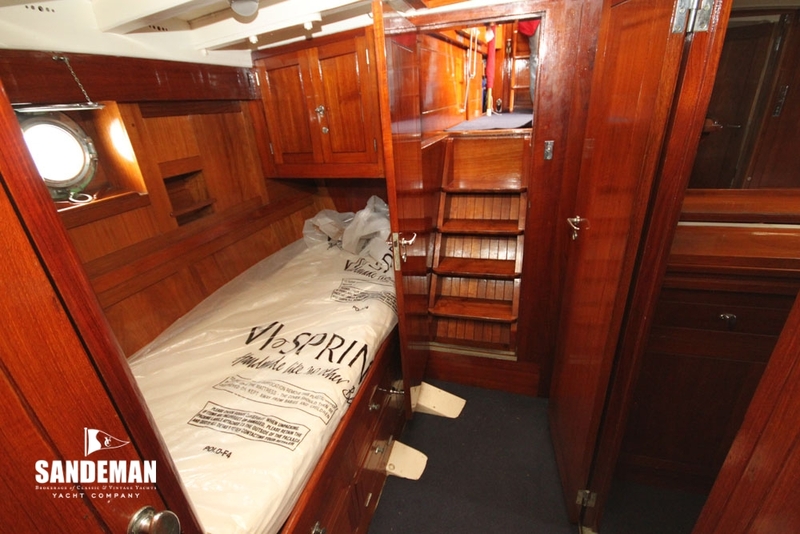 On a practical note she was commissioned for making long passages and Mediterranean cruising. 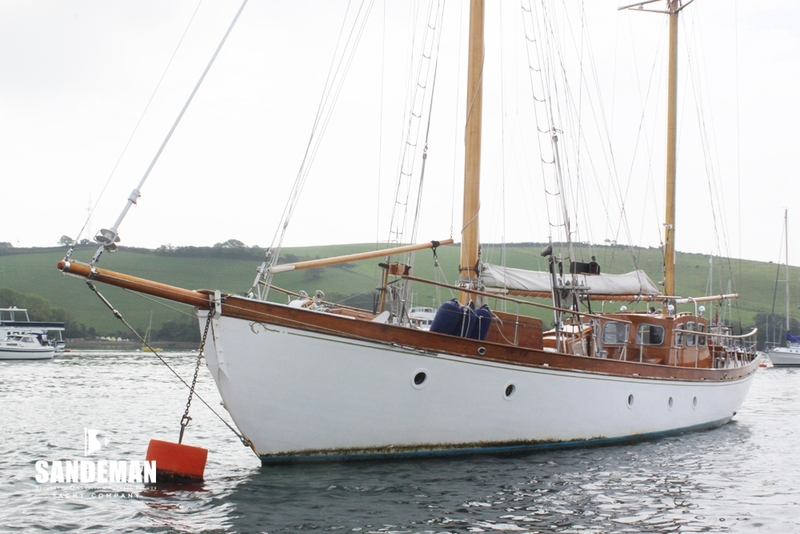 Much more recently she has been domiciled in UK West Country waters as a family boat and beautifully cared for in the meantime. 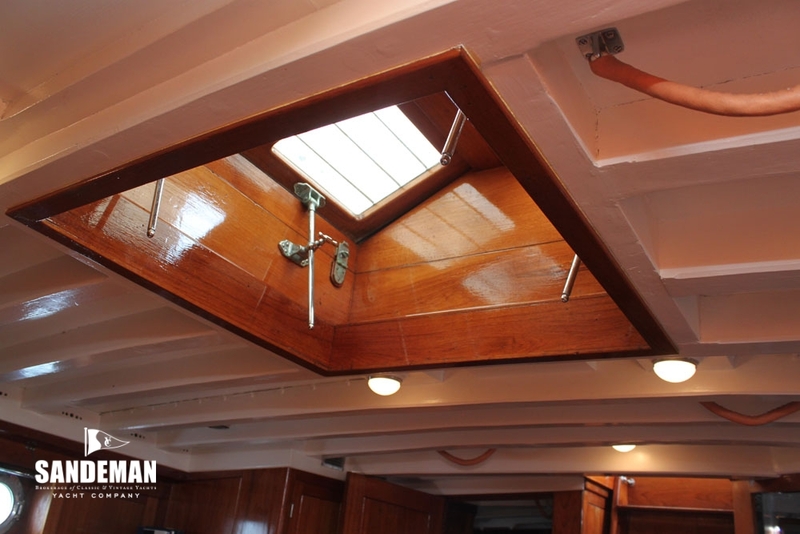 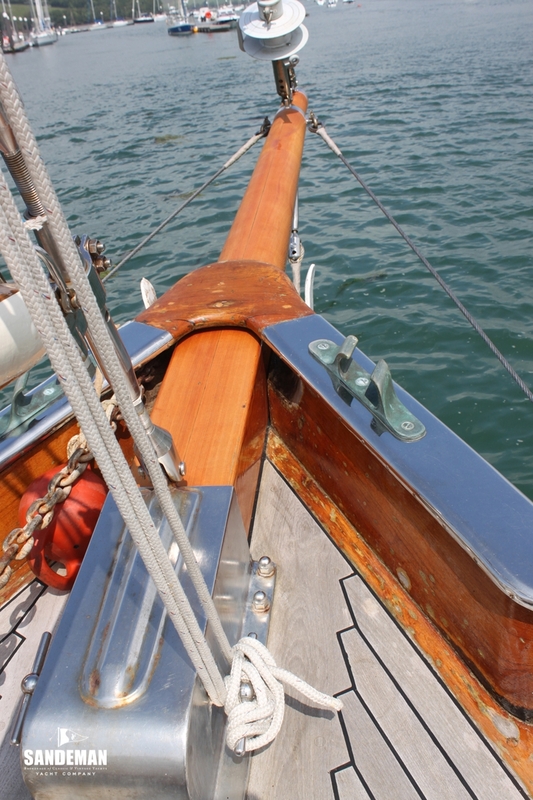 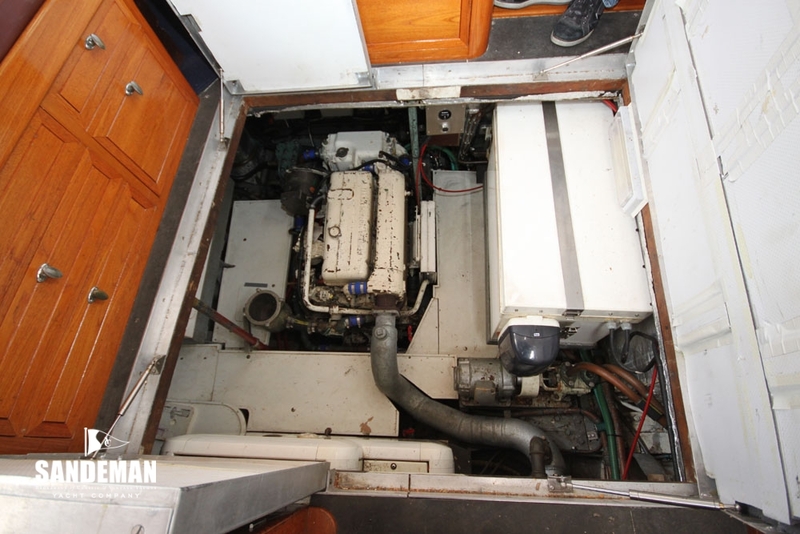 Refitting has been meticulously carried out by the present owners since 2000 with no detail spared - it has been their objective to own a boat which was as good - if not better, than when she was new. 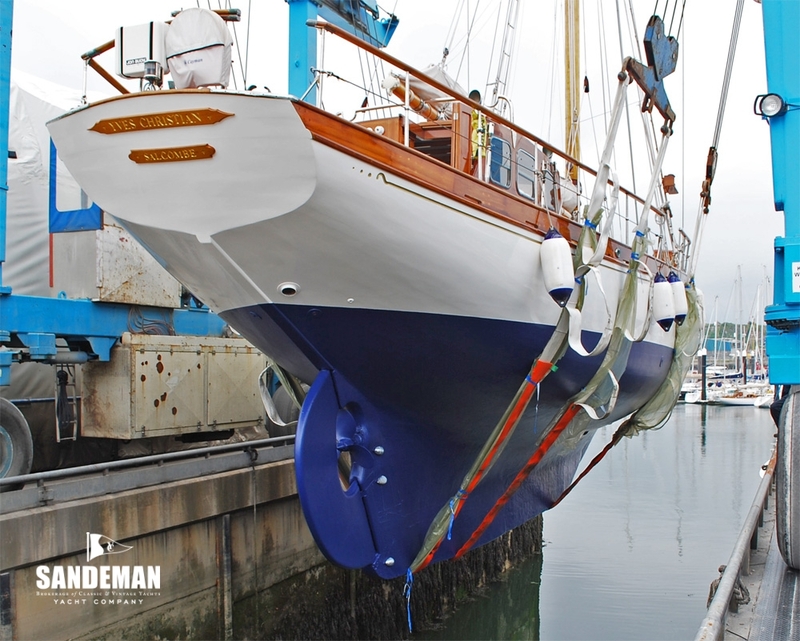 Full details of the work carried out are available.